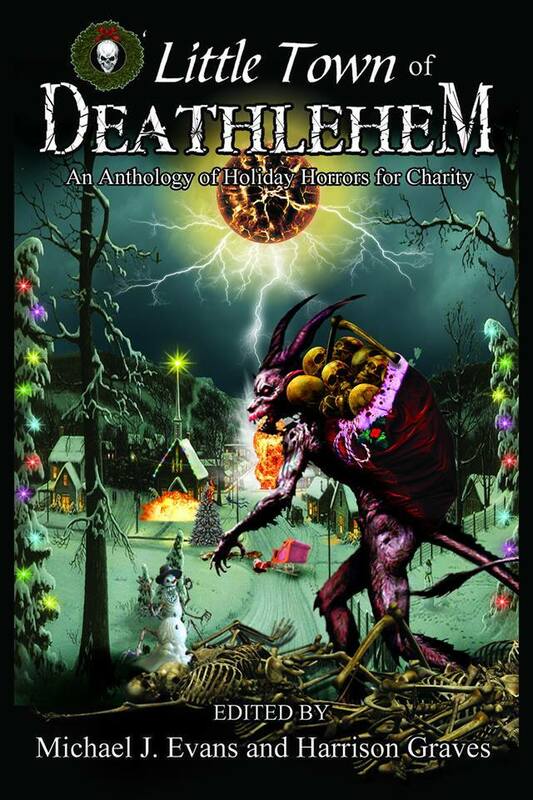 Now available from Grinning Skull Press, O LITTLE TOWN OF DEATHLEHEM is a charity anthology benefiting the Elizabeth Glaser Pediatric AIDS Foundation. 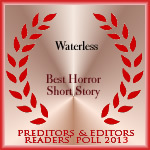 This includes my story “Christmas in the Snow” and is currently live on Kindle, coming soon to print and Kobo. Eulogies II – free on Kindle for a limited time!